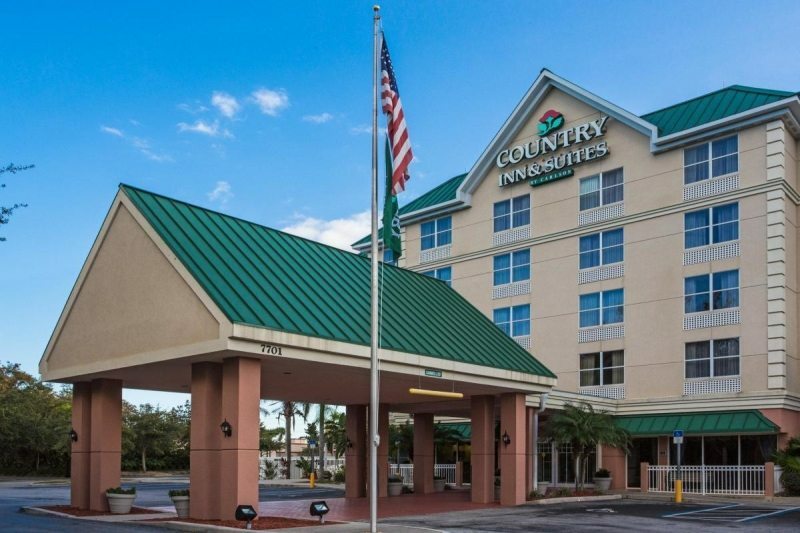 Enjoy a 6 Days and 5 Nights Stay in a Deluxe Hotel Room at the Country Inn and Suites for this Disney Orlando Vacation for as little as $649! 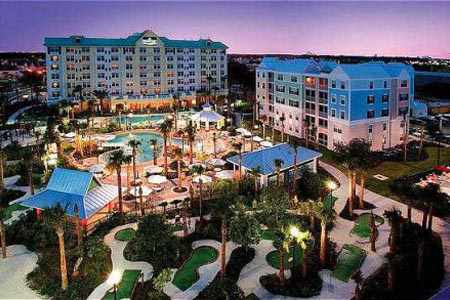 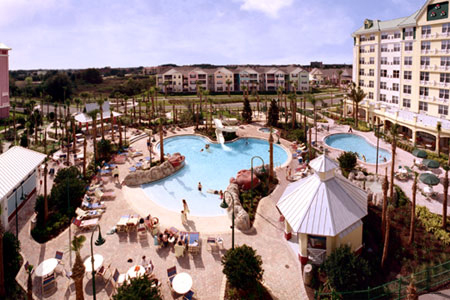 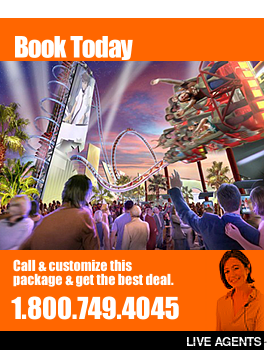 Discount Orlando vacations and Resort vacation packages! 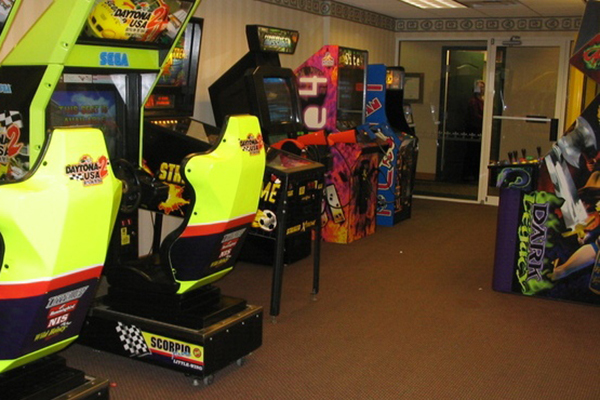 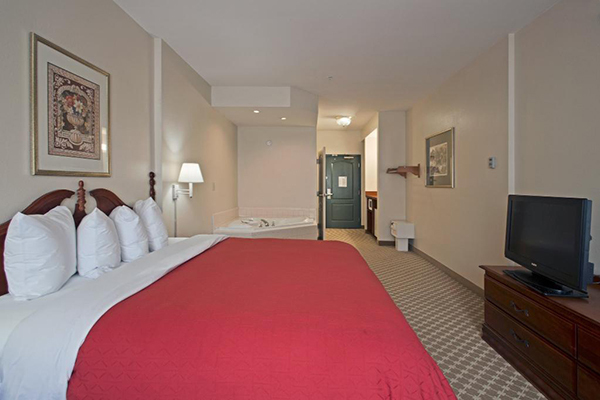 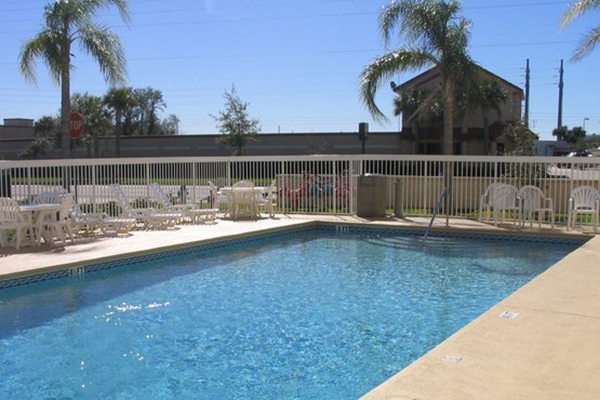 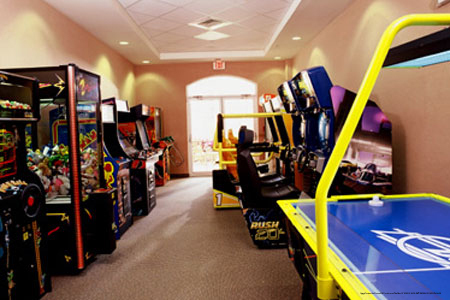 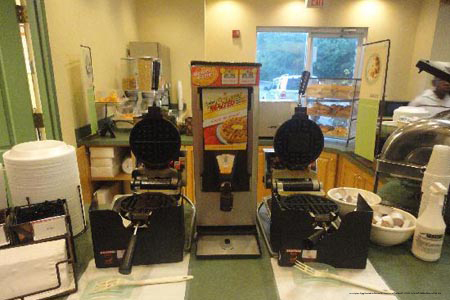 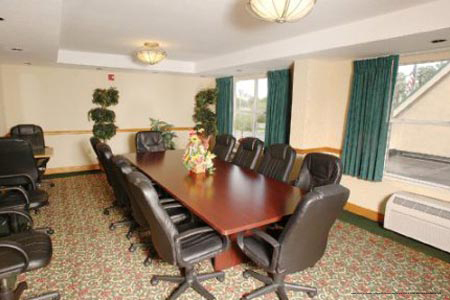 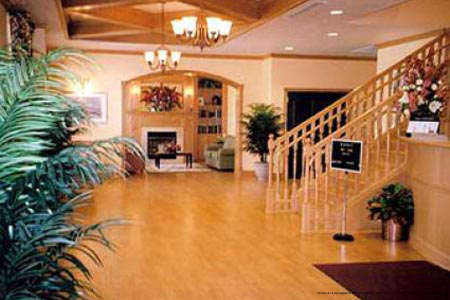 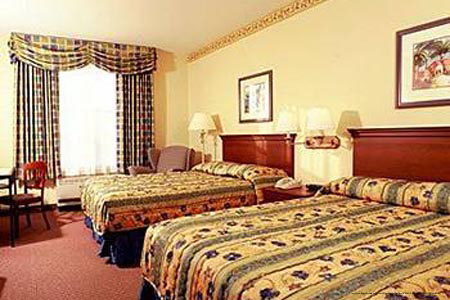 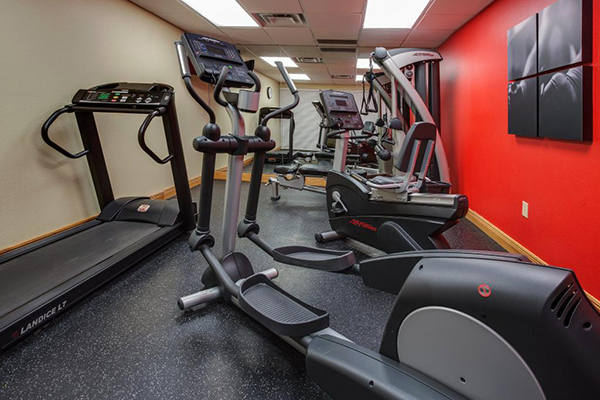 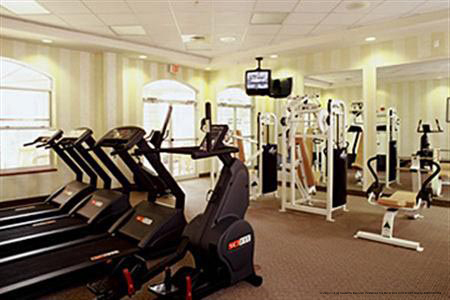 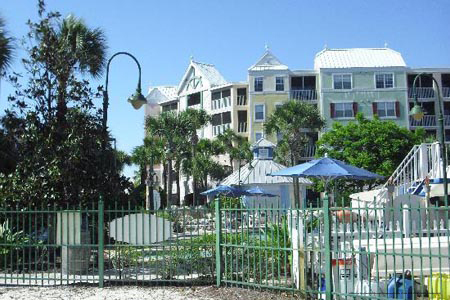 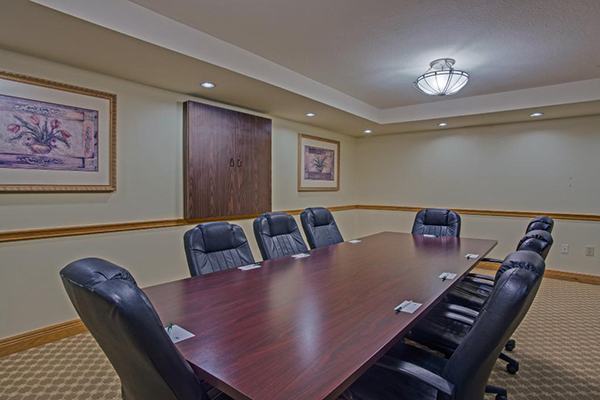 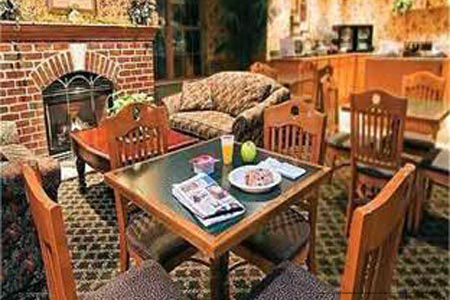 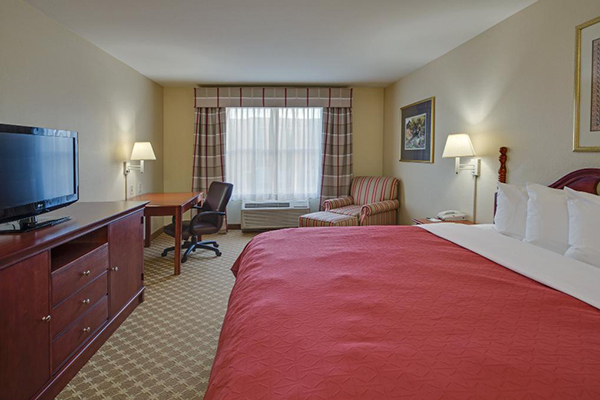 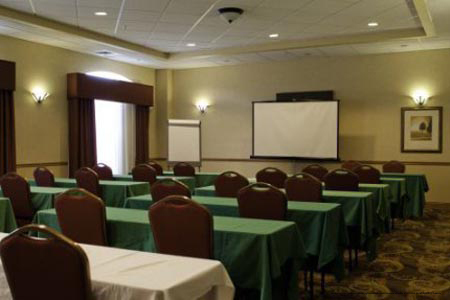 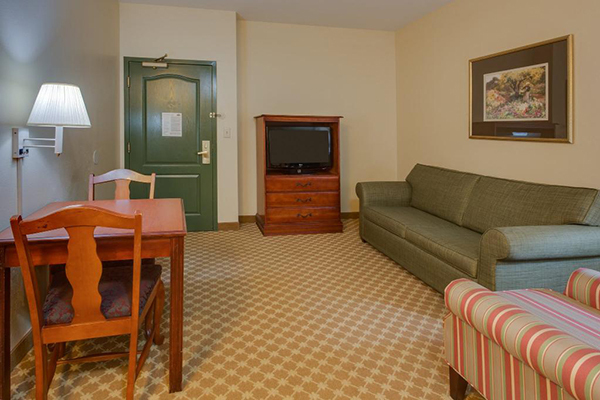 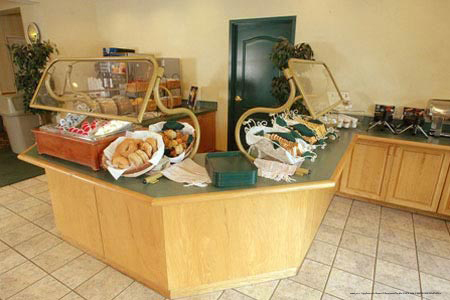 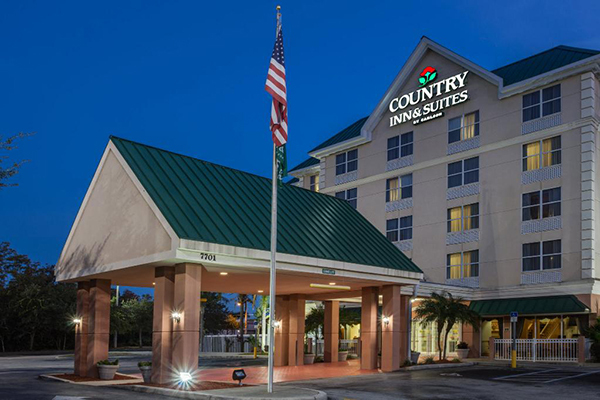 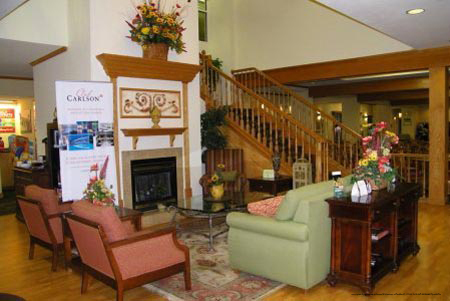 This Country Inn and Suites Orlando hotel is packed with spacious rooms and modern amenities. 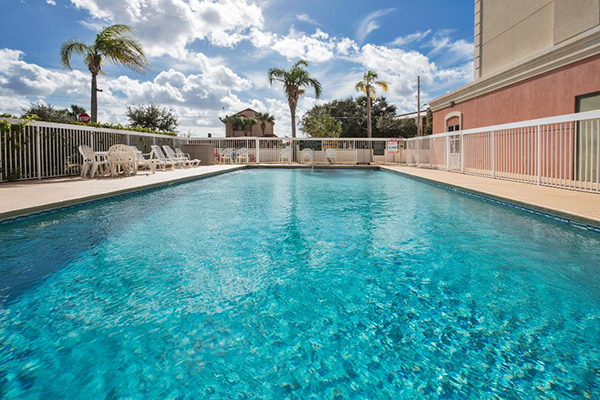 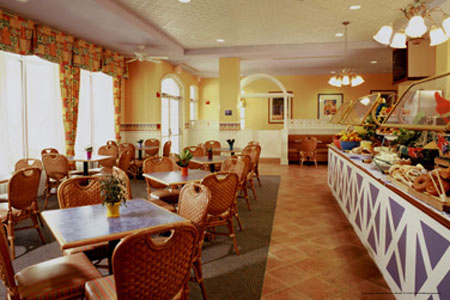 Accented with charming décor, this Orlando hotel is conveniently located at the new Calypso Cay Resort complex near all the major Orlando attractions. 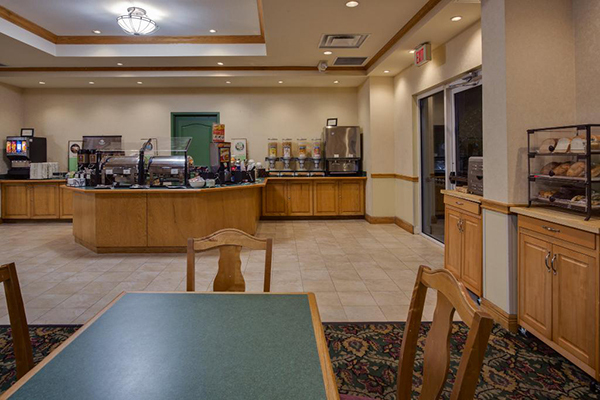 Offer numerous room types, to make any type of package, this Kissimmee hotel’s long list of amenities and is pet friendly. 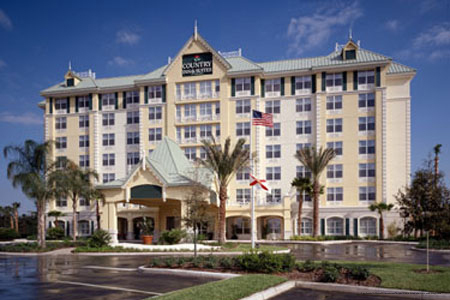 This luxury hotel is also named by Disney as a “Walt Disney World Good Neighbor Hotel” and offers transportation to the theme parks. 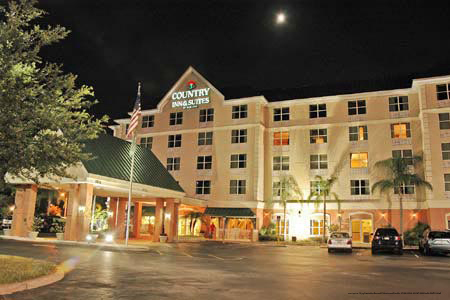 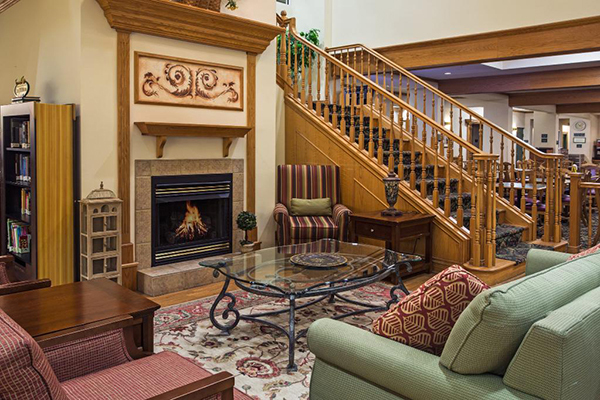 162 guest rooms and suites are available at the Country Inn Orlando hotel. 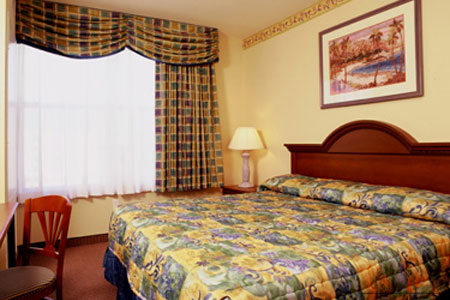 Spacious, cozy and affordable, they are the perfect Kissimmee hotel rooms for families lodging in Orlando. Our warm, country-style décor will help you feel right at home, and our Kissimmee hotel near Walt Disney World Theme Park provides microwaves, refrigerators, hair dryers and more in each of our Orlando hotel rooms.